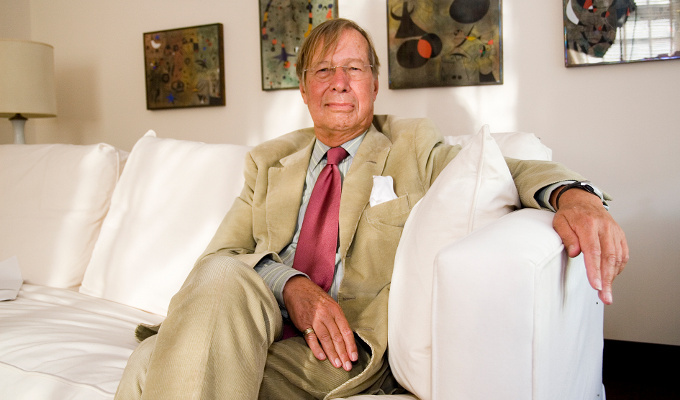 Ronald Dworkin has developed an original and highly influential legal theory grounding law in morality, characterized by a unique ability to tie together abstract philosophical ideas and arguments with concrete everyday concerns in law, morals, and politics. Dworkin provides a balanced solution to the intractable controversy between the two major legal schools of the 20th century: legal positivism and natural law. He understands the legal system as consisting of rules as well as principles, the latter being of moral nature (Taking Rights Seriously, 1977). Values and purposes become an inherent part of propositions of law through the activity of interpretation. A connected, important concept is the integrity of law, which requires judges to assume that the law must be structured by a coherent set of principles about justice, fairness and due process. In order to treat each individual equally, these principles must be enforced anew in each and every case (Law's Empire, 1986). Dworkin's most famous and contested thesis, namely the "one right answer" or "best possible interpretation" theory belongs in this context. Dworkin has elaborated a liberal egalitarian theory emphasizing equality of dignity and respect and devoted to the conviction that at the heart of any decent conception of justified political action lies the idea of individual human worth (Life's Dominion, 1993; Freedom's Law, 1996; Sovereign Virtue, 2000). In recent years, Dworkin has worked on the conflict between majoritarianism and moral principles in a polarized society (Is Democracy Possible Here?, 2006). Dworkin's pioneering scholarly work has had world wide impact. He has also participated extensively in public debate of contemporary political and legal issues.